Coming from a German speaking family and growing up with hunting in the outdoors, Walter started Hunting Professionally in 2010. He spent a year hunting in Namibia, Zimbabwe & Europe as an apprentice to get more experience. 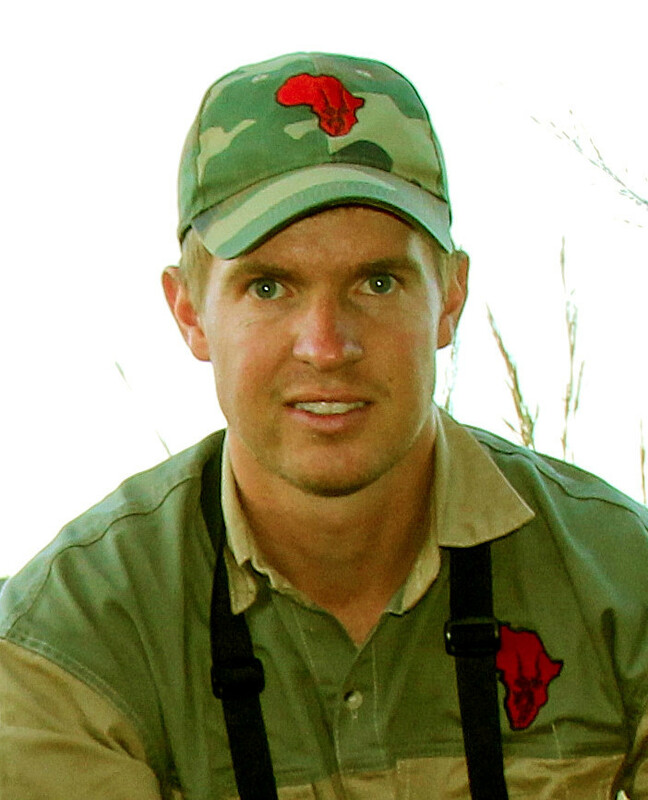 In 2014 he started hunting for Mark Dedekind Safaris and has also become part of our family. With his friendly personality and open demeanour, clients get along with Walter very well. He’s attention to detail has also made him a favourite amongst the family groups. Walter hunts mostly in Zululand but occasionally also in Thaba Tholo. He loves all forms of hunting as long as it’s a great experience for him and his client.